My training includes a Bachelor of Music from the University of New Mexico, a Master of Music from the University of Southern California, and Doctoral Work at the University of Maryland, all in Oboe Performance. After playing professionally in orchestras across the country for many years I took up managing them. 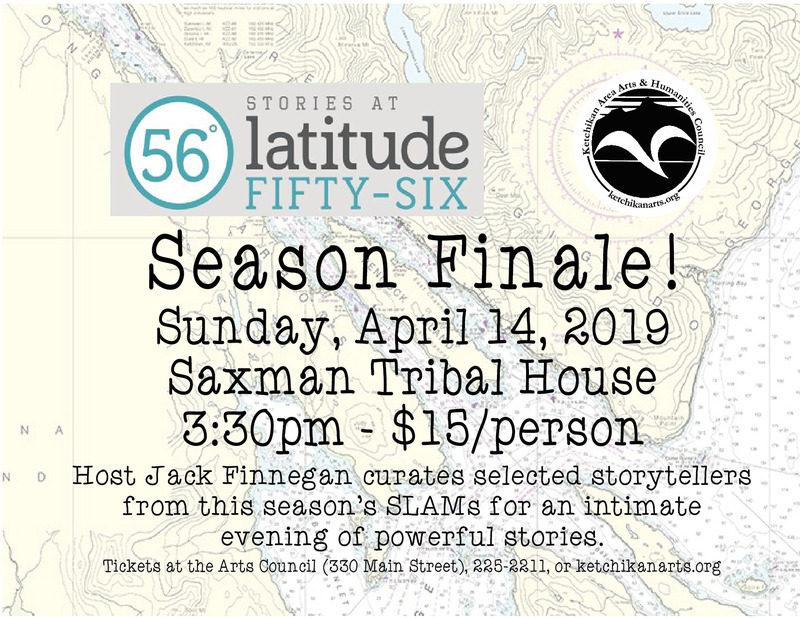 Eventually I decided it was time for a grand adventure and I packed what would fit in a U-Haul and drove from Michigan through Canada directly to the Ketchikan Area Arts and Humanities Council. 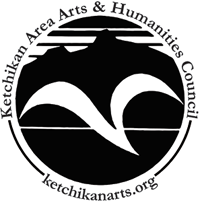 It has been my honor to become part of the Ketchikan community and to help facilitate the direction of this extraordinary organization. I believe the arts are an integral part of who we are as individuals, they help us understand the world, and they can teach us how to treat each other with compassion and respect. 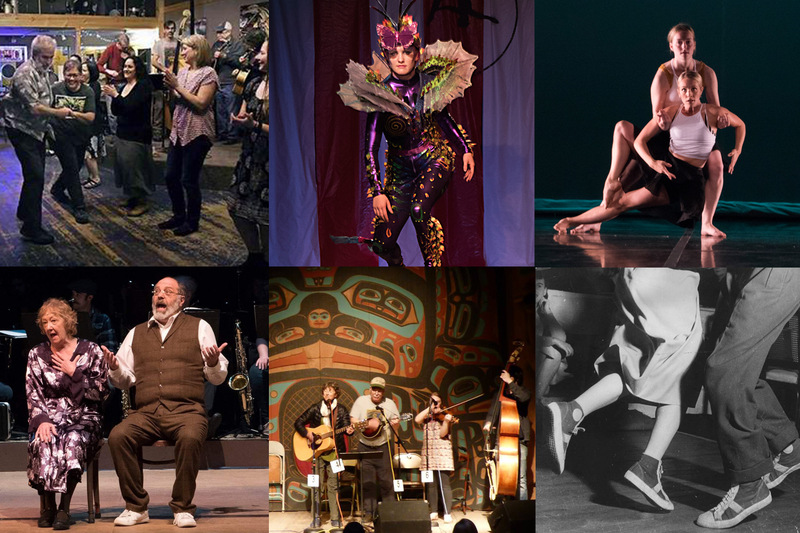 The arts in Ketchikan are powerful, nurturing and inspiring and help to make our island even more breathtaking. Artist, wife, and mother of three beautiful children, three dogs, and two cats. Most often recognized as the owner and creator of ketch-i-kreatures! I have lived in Alaska for over 20 years. I have lived on Pennock Island for the last 13 years. 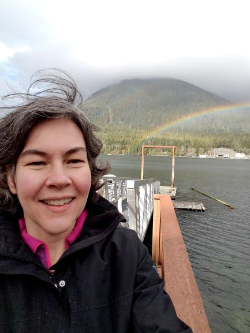 I am inspired everyday commuting back and forth to Ketchikan. I am proud to call Southeast my home. In the time I have lived here, KAAHC has been an exemplary role model in our community for all that is important in life. Art in all forms, sharing with others the human experience, and respect for all without judgment. The Arts Council has been a pillar of encouragement to my family, this community, and myself. 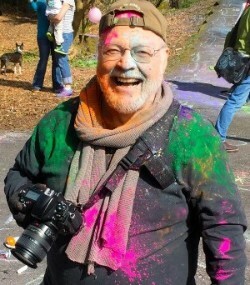 KAAHC has encouraged my children, has fought to keep art in schools, provided SmArt to children, promotes community events, celebrates our community, encourages cultural conservation, fights for what is right, has provided opportunities to explore myself as an artist, and promote my small business. Everywhere I turn, the positive influence of KAAHC is there. I am so excited to be a part of this team and work with each and every one of you, to the same standard I have come to expect and appreciate from the Arts Council. 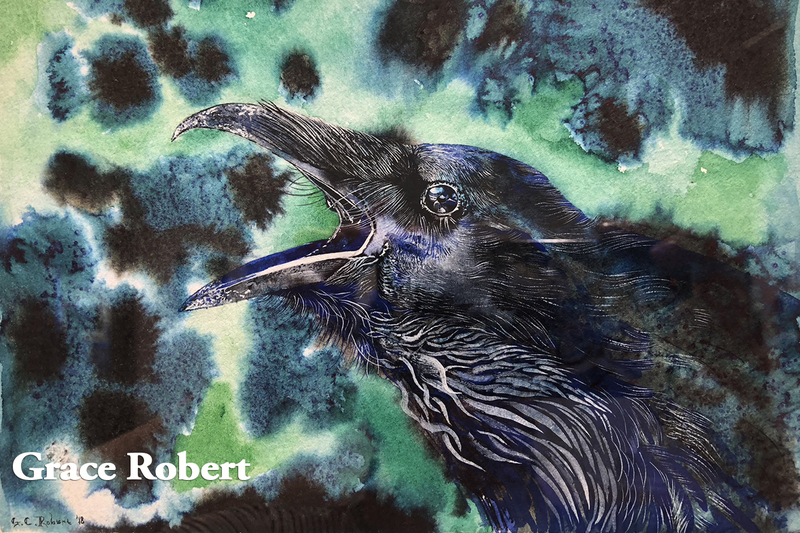 A long-time resident of Ketchikan, Jeff has been involved in art via song, puppetry, theater, and photography for most of his life. He has a Double Master of Arts in Education and Communications. Married to Bonnie Paddock for over 18 years (they met on stage, cast together in First City Players’ The Sound of Music) and a co-concierge for three cats who currently allow Bonnie and Jeff to live with them and attend to all their needs. Although usually able to assimilate himself into the general community, watch out if he has a puppet on his arm…he’ll get away with saying (and doing) almost anything. 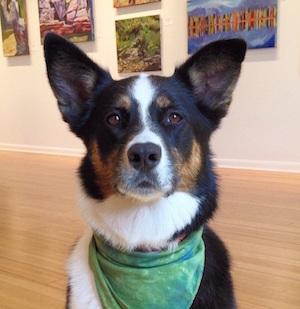 Art Dog and Greeter (Full-time since May 2010). Since being adopted by Kathleen, Calamity spends her time greeting her adoring fans, training humans to bring her treats, and howling at the fire trucks. She likes art too.